Hosted by International Athletes Pip Malone and Zeke Grove, with Performance Coach Darren Coughlan. 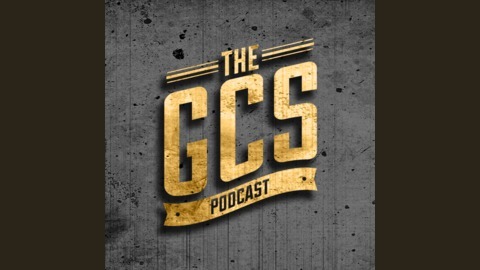 The goal of The GCS podcast is to share conversations with elite athletes, coaches and leaders in their field to inform and inspire our listeners. Find out more about us at http://www.gcstraining.net. Jeremy Austin is a former professional rugby player and owner of Reebok CrossFit Gold Coast. 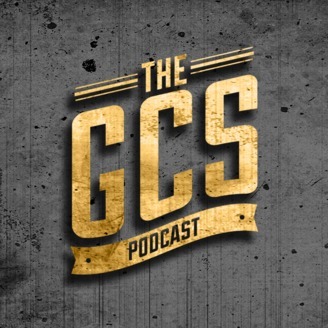 We chat to him briefly about his sporting background, but focus on his current role on the CrossFit Games commentary team for the past two years, the goings on behind the scenes and what he does to prepare himself each season. We also touch on his recent battle with cancer and how he approaches his fitness and training now.